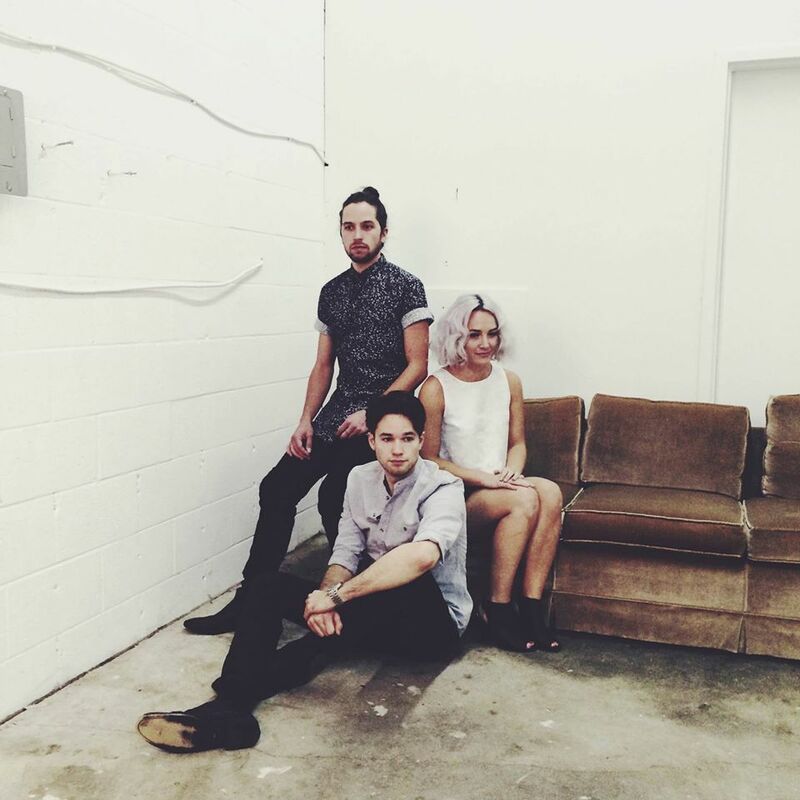 We were contacted with a track by Matt Mclean of Australian indietronica duo, Lilt, and we are so glad he did! 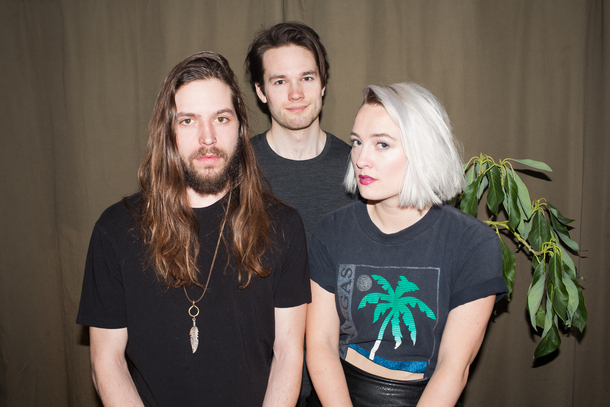 ‘Don’t Tell Me’ is full of gorgeous sky-high vocals (courtesy of Louise Penman) layered over crisp synth production (with the odd bit of dub thrown in for extra measure!). 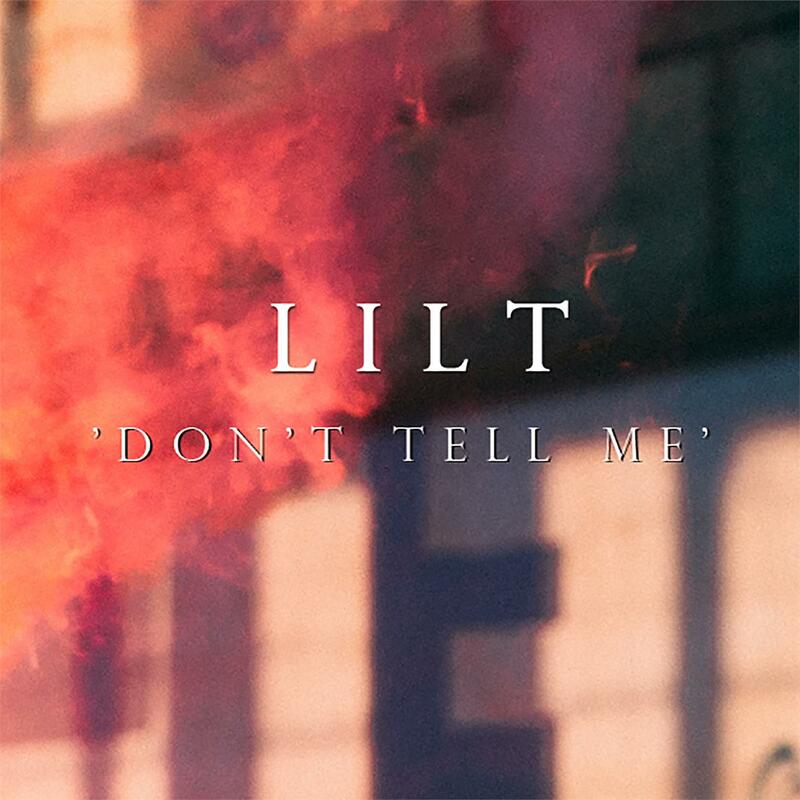 Click on Lilt’s Soundcloud for a free download of ‘Don’t Tell Me’ and other tracks.